Wisconsin Museums | wisconsin.com - Wisconsin's Home Page! Wisconsin is rich in museums of all types. We a Wisconsin Museum Directory by the museum type. We also have a Wisconsin Museum Directory listed by their Wisconsin County. All Wisconsin museums are also listed in our Wisconsin Business Directory in alphabetical order. Click on the button below to go to the Wisconsin Museum Main Page. Wisconsin Museums Alphabetical - All of the Wisconsin Museums listed in Alphabetical order. Wisconsin Museums by Type - All Wisconsin Museums listed by their general category or type of museum. Wisconsin Museums - Art - Wisconsin art Museums. Wisconsin Museums - Automotive - Wisconsin Museums with an automotive or motorcycle theme. Wisconsin Museums - Aviation - Wisconsin Museums with an aviation theme. Wisconsin Museums - Children's - Wisconsin Museums more for children. Wisconsin Museums - Cultural - Wisconsin Museums displaying our cultural side. Wisconsin Museums - Food - Wisconsin Museums with a food theme. Wisconsin Museums - Historic - Wisconsin Museums displaying our history. Wisconsin Museums - Maritime - Wisconsin Museums with a maritime theme. Wisconsin Museums - Military - Wisconsin Museums with a military theme. Wisconsin Museums - Music - Wisconsin Museums with a music theme. Wisconsin Museums - Product - Wisconsin Museums that feature a product. Wisconsin Museums - Railroads - Wisconsin Museums that feature railroads. Wisconsin Museums - Sports - Wisconsin Museums with a sports theme. Wisconsin Museums - Technology - Wisconsin Museums with a technology or science theme. Wisconsin Museums - Toys - Wisconsin Museums with a all kinds of toys theme. 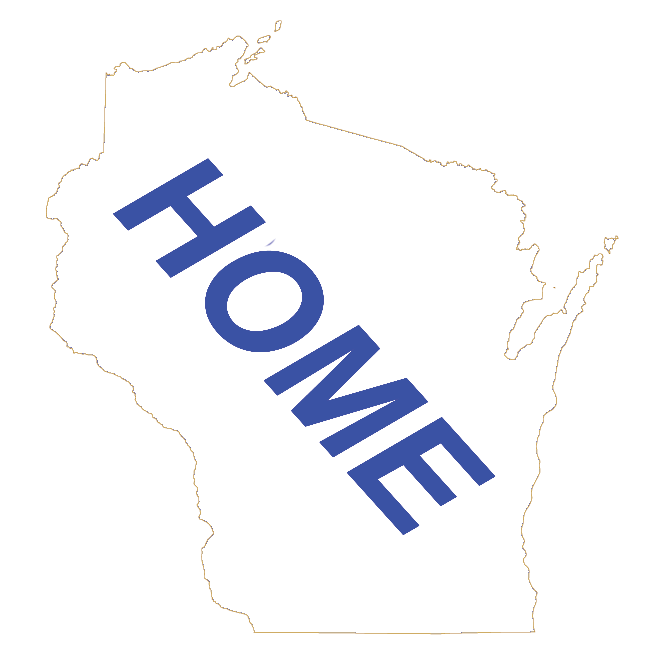 Wisconsin Museums by County - All of the Wisconsin Museums listed by the Wisconsin county they are in. Wisconsin Museums - Adams - Adams County Museums by their community. Wisconsin Museums - Ashland - Ashland County Museums by their community. Wisconsin Museums - Bayfield - Bayfield County Museums by their community. Wisconsin Museums - Buffalo - Buffalo County Museums by their community. Wisconsin Museums - Columbia - Columbia County Museums by their community. Wisconsin Museums - Dane - Dane County Museums by their community. Wisconsin Museums - Door - Door County Museums by their community. Wisconsin Museums - Douglas - Douglas County Museums by their community. Wisconsin Museums - Green - Green County Museums by their community. Wisconsin Museums - Green Lake - Green Lake County Museums by their community. Wisconsin Museums - Jefferson - Jefferson County Museums by their community. Wisconsin Museums - Kenosha - Kenosha County Museums by their community. Wisconsin Museums - Milwaukee - Milwaukee County Museums by their community. Wisconsin Museums - Monroe - Monroe County Museums by their community. Wisconsin Museums - Racine - Racine County Museums by their community. Wisconsin Museums - Rock - Rock County Museums by their community. Wisconsin Museums - Sawyer - Sawyer County Museums by their community. Wisconsin Museums - Shawano - Shawano County Museums by their community. Wisconsin Museums - Sheboygan - Sheboygan County Museums by their community. Wisconsin Museums - Washburn - Washburn County Museums by their community. Wisconsin Museums - Washington - Washington County Museums by their community. Wisconsin Museums - Winnebago - Winnebago County Museums by their community. Wisconsin Attractions by Community - All of Wisconsin Attractions, including Museums listed in their Wisconsin Community.